Invest in the future! Involve young people in planning. Learn how to design charrettes, starting with workshops and ending with lessons learned. This book explores various approaches to involving youth in schools, museums, and citizen groups. 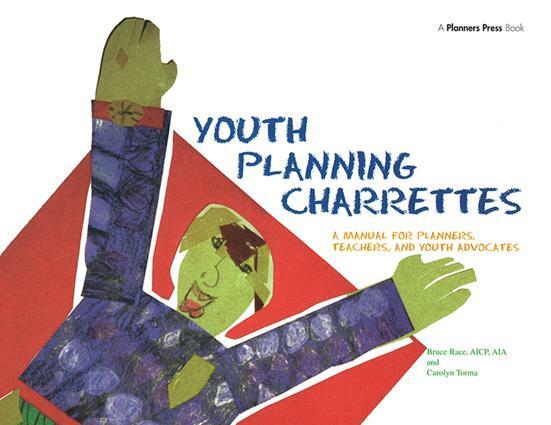 It's a complete guide to successful community charrettes for younger participants (K-8).